Atari which is well known around the world as one of the most iconic interactive entertainment producers , today released their new Mobile game Lunar Battle. Lunar Battle has been described as a combination of a Hybrid City Build and Space Shooter. According to Atari the game is now available on both Google play and the App Store and is free-to-play. 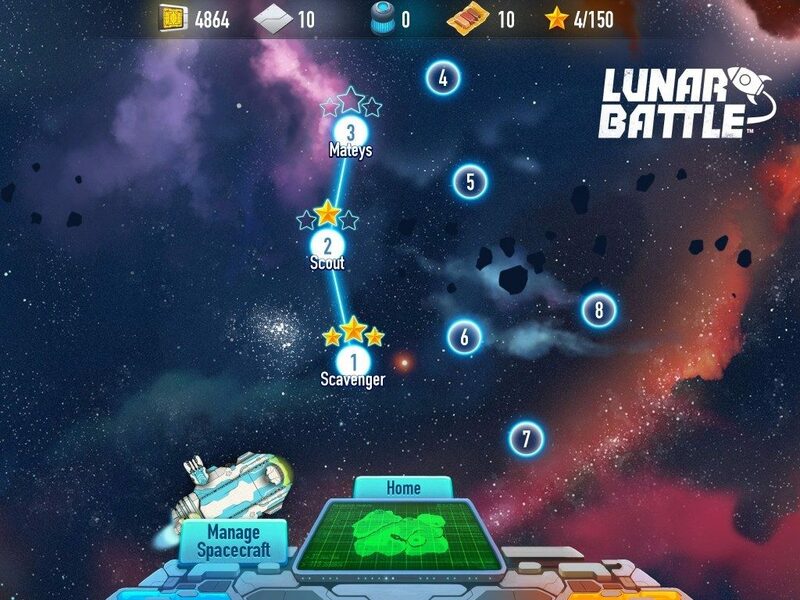 In Lunar Battle you are a part of a crew of intergalactic explorers whose journey begins when they crash land on a planet in deep space that is inhospitable and mysterious. The game incorporates arcade style incorporates arcade-style combat elements that were originally popularized in classic Atari space shooters such as Asteroids™ and Star Raiders®. Hence gathering resources is and building your base will be a key task in ensuring that you and your brave crew survive on this Mysterious planet. In Lunar Planet just building a base won’t be enough. In order to build a growing and prospering populace one must brave not only the desolate terrain of the planet but also alien threats. Players can take to the sklies and fight against not only AI units but also other players’ spacecrafts which makes for an exhilarating multiplayer experience. 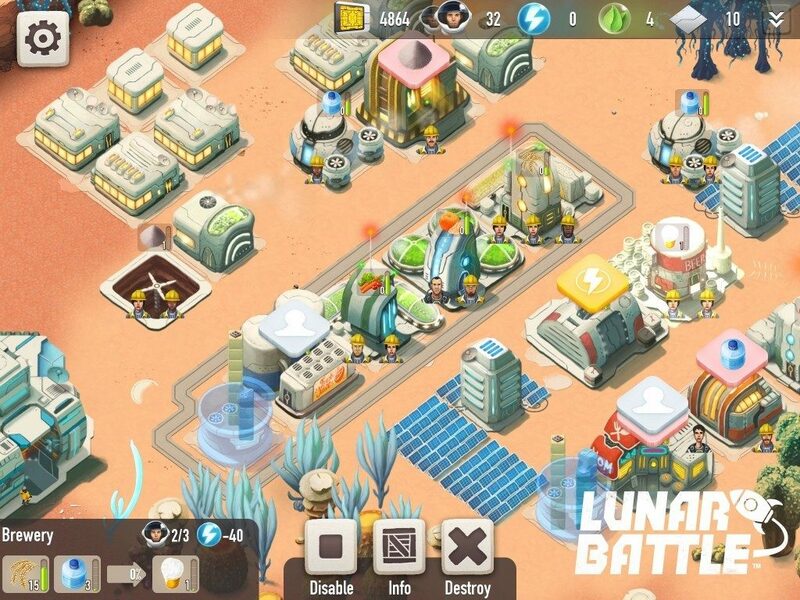 In addition to all of this Lunar Battle has a self-sufficient economy which will allow you and your crew to live and thrive.